Recent developments in the polity point to the fact that President Muhammadu Buhari must have come to terms with the full impact of being at the helm of affairs in Nigeria’s democratic dispensation. The Presidency has become a beehive of activities following the rise in tempo of political activities in the country preparatory to the 2019 election. The toll on governance has become telling. 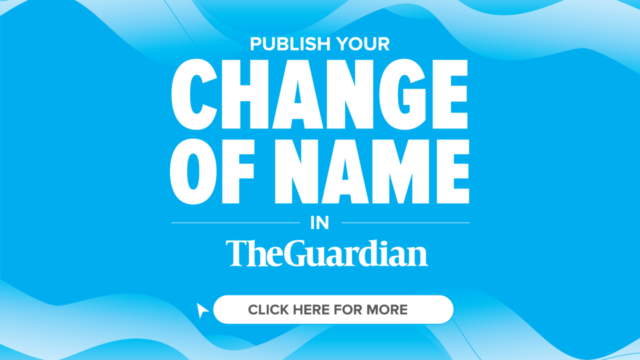 When then General Buhari (rtd) threw his hat in the ring to contest the 2015 presidential election, the move completely changed the political rhythm ‎in the country, as campaigns heightened and many positing that with Buhari as candidate in the contest, a Daniel had come to judgment if he were to win. Buhari basked in the swagger of his campaign train as he traversed the length and breath of the country armed with his initial stance as a no-nonsense leader when he served as head of state from December 31, 1983 to August 27, 1985 as his unique selling point. Many saw Buhari and alluded to the Biblical character Daniel, who was attributed with having fine powers of judgment: “I have even heard of thee, that the spirit of the gods is in thee, and that light and understanding and excellent wisdom is found in thee (Daniel 5:14 King James ‎Version).Yet, many others saw Buhari from the prism of Shakespeare’s Merchant of Venice, 1596. Shylock: A Daniel come to judgement! Yea, a Daniel! O wise young judge, how I do honour thee! However, of the three main priorities for which President Buhari obtained Nigerian’s mandate in 2015, fighting corruption, ensuring security and growing the economy, the promise to fight corruption was the only outstanding selling point, which many have argued, helped to garner votes in his favour during the 2015 presidential poll. However, beyond the avowed commitment, it did not take long before it became apparent that some of his appointees were not on the same page with him going by their modus operandi while in office. Indeed, some of them might have actually conspired to frustrate his dreams of effecting the needed change in the country. But Nigerians have continued to lay the blame for some of the appointees’ identified misdemeanours and the administration’s minuses in the fight against corruption on the doorsteps of Buhari’s seeming lukewarm disposition to governance. For instance, it almost took ages for the president to ease-off Babachir Lawal, his first Secretary to the Government of the Federation (SGF), who was enmeshed in a corruption scandal, barely one year after he assumed office. 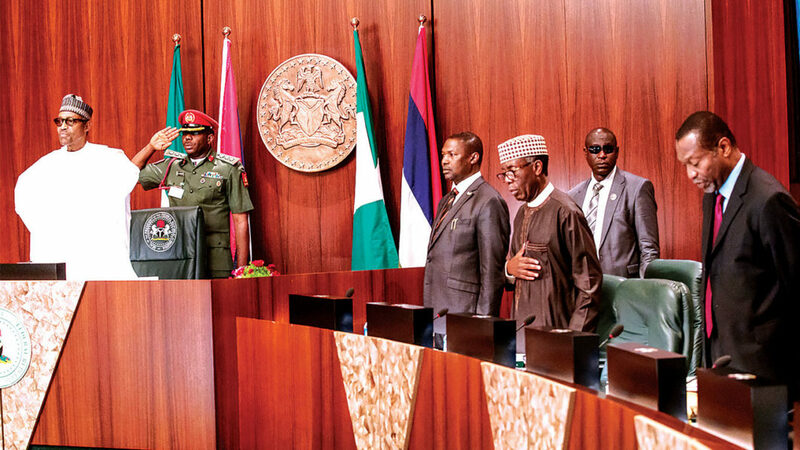 It took a National Assembly probe and a parallel probe at the level of the executive, chaired by Vice President Yemi Osinbajo before the SGF was removed from office in October 2017, after a-six month suspension. Then, there is the unresolved riddle of the reappearance, double promotion, and disappearance of former Chairman, Presidential Task Force on Pension Reform, Abdulrasheed Maina. He had been dismissed from the civil service in 2013 and declared wanted by the Economic and Financial Crimes Commission (EFCC) for corruption before Buhari assumed office. Although the president reportedly ordered Maina’s sack in October 2017, he has remained at large to date! The story on the lips of many is that Maina was smuggled back into the civil service by the Presidency with the alleged tacit support of the Attorney-General of the Federation (AGF), Abubakar Malami. 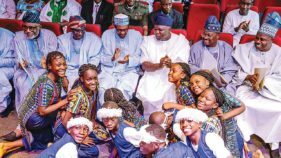 The story of Kemi Adeosun’s National Youth Service Corps (NYSC) scandal is another clog that threw up questions as to President Buhari’s sincerity in his avowed fight against corruption in the country. It is one saga, where hundreds of Nigerians took to the various channels of media communication to express outrage, demanding the President’s sincerity in the corruption crusade since taking over the baton of leadership in 2015. Adeosun herself refused to utter a word concerning the issue while the story trended on various media platforms from June when it broke until September when she tendered her resignation from the cabinet. She thanked the President for his patience and support, while the saga lasted! 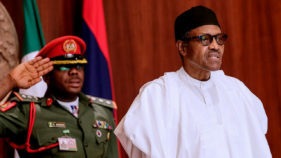 Another instance of Buhari’s miscalculations in the thinking of citizens was the appointment of the now sacked Director-General of Department of State Services (DSS), Lawal Musa Daura, who was appointed the sixth head of the secret police on July 2, 2015.Specifically, Daura, who hails from President Buhari’s hometown, Daura, Katsina State, had served as State Director of the Service in Edo, Imo, Kano, Lagos, Osun, and Sokoto States. Although he retired from the service in 2013 upon attaining the mandatory retirement age of 60 years, Buhari recalled Daura from retirement after winning the 2015 elections. It was a development, which defied outrage as many people kicked against the propriety of the President appointing someone to such a sensitive position from his hometown given the diversity of the Nigerian society in terms of religion and ethnicity. IN August 2018, the then Acting President, Professor Yemi Osinbajo, directed the termination of the appointment of the DSS boss in a statement, pointing out that the sack of the security czar was with immediate effect. Opinion remains divided on whether Osinbajo carried out the sack of Daura against President Buhari’s disposition, especially given the fact that the President officially handed over the reins of office to his deputy before proceeding to a short vacation in London. The performance of the President and his party, All Progressives Congress (APC) in office these past three and a half years would no doubt form the basis of inter-party altercations as the country inches closer to the election year. That must have informed the recent warning from Kogi State governor, Alhaji Yahaya Bello, to the effect that if APC must remain in power after 2019, it must go out and aggressively market President Buhari to Nigerians as well as his administration’s projects in the last three years. 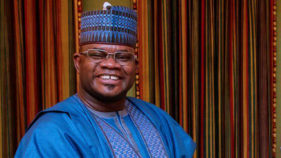 Governor Bello, who spoke when the President hosted young political appointees to a dinner at the presidential villa, Abuja, said although the President remains the best leader for the country till 2023, the issue of perception was one that must be taken seriously by APC to ensure that no chance is given to the opposition to return to power. Bello asserted: “As members of the APC, we will not deny that our party has a huge task in the 2019 general elections; the election will never be a walk-over. PDP will not be a push over. And we must take nothing and no one for granted. President Buhari is a good product, we know, but we must go out to sell him to Nigerians. Perception is very critical in times like this. If we fail, God forbid, the ugly narrative of PDP will overtake the land. Bello, who is seen as one of President Buhari’s allies, added: “If we do not put Mr President’s achievements before our people so that they can sight it themselves, we will be agreeing with the PDP that in fighting corruption which he is offering again, is somehow better than the alleged incompetence of APC which has accomplished everything I have enumerated above. “If we fail to take charge of the narrative and persuade people till they see the true intents of this administration’s policies, we will have a much harder job mobilizing the votes we need to get Mr. President re-elected. If we do not put Mr. President’s achievements before our people till they can recite it themselves, they may agree with the shameless PDP that the heartless corruption which it is offering again is somehow better than the alleged ‘incompetence’ of the APC.”For the President and the ruling party, the days ahead would define how far they could go in defending the historic victory they posted in the 2015 poll.